We all know that the Washington, D.C. area isn’t the cheapest place to live, and being able to save money on important services is always a great feeling. 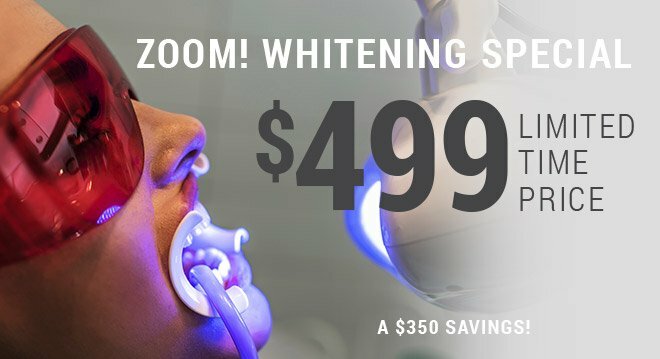 That’s why Davidson Dental Associates enjoys offering specials that our patients can take advantage of when they’re ready to improve their smiles’ health and happiness! Contact us today to schedule an appointment, and don’t wait too long – these deals are likely to change in the future.